The Predator Movies – Anyway, That's All I Got! 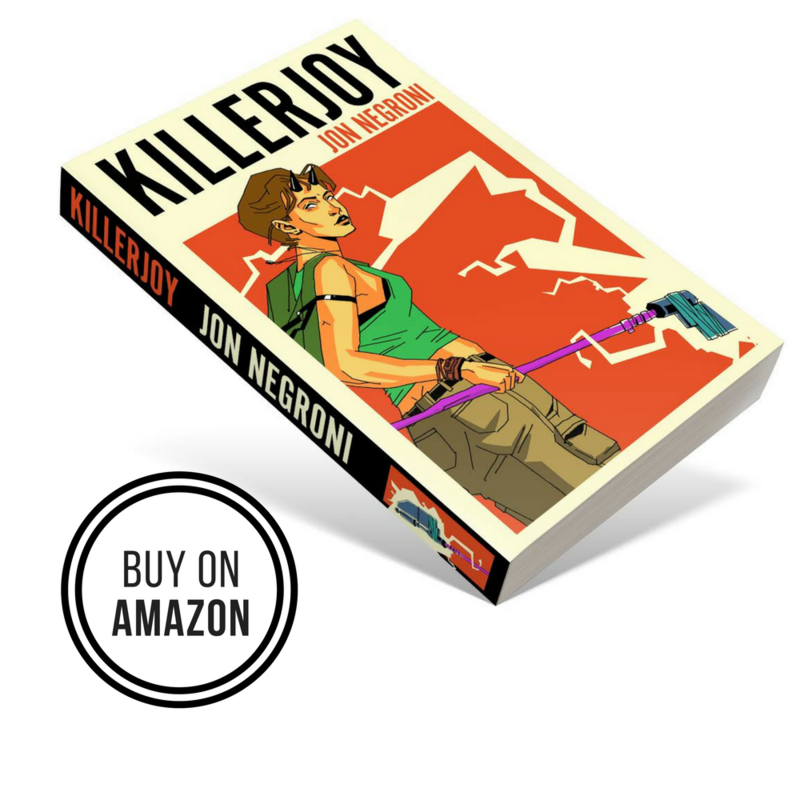 The Predator Movies – Anyway, That’s All I Got! By	Sam Noland 6 Comments on The Predator Movies – Anyway, That’s All I Got! 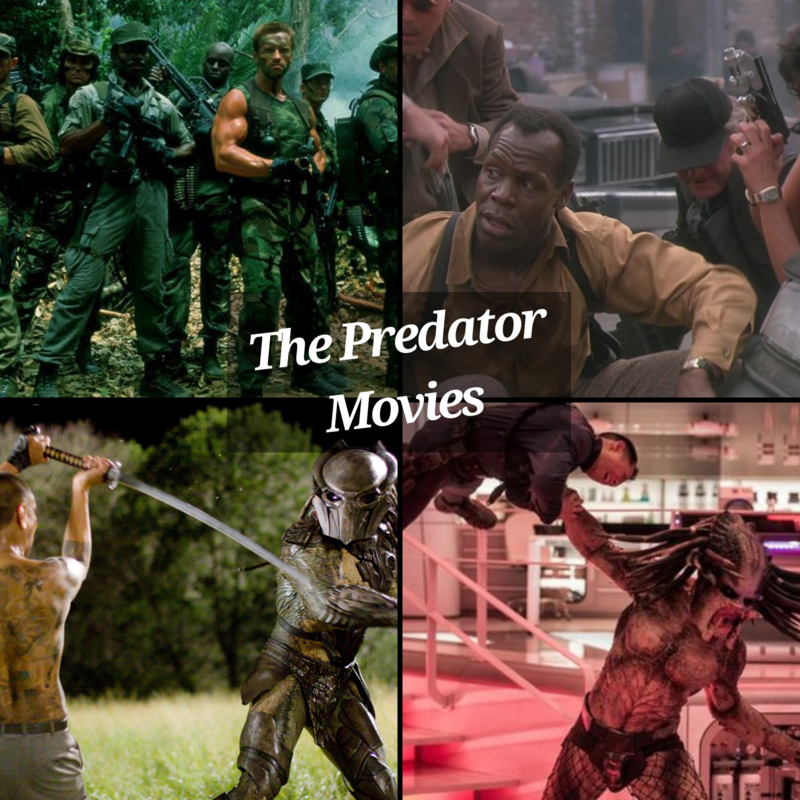 With the debut of Shane Black’s The Predator, we here at ATAIG decided to do what we normally do and take a look back at the entire Predator series leading up to this point. We revisit the original classic, the lesser-known sequel, the notorious crossover, the even MORE notorious crossover, the other lesser-known sequel, and the latest controversial installment in theaters now. There are plenty of agreements and disagreements along the way (some more surprising than others), and we hope you like hearing what we have to say. Enjoy! Question For You: Which Predator movie is your favorite? Also, where could you see the franchise going from here? Finally, should we supplement this episode with an Alien-centered episode sometime in the near future? Comment below, email us at ataigpodcast@gmail.com, or follow us on Twitter @AnywayCast. 6 replies to The Predator Movies – Anyway, That’s All I Got! My favorite Predator film is the friends we made along the way. The Shane Black thing was brought up in a recent Cinemaholics. I don’t think it’s ever been confirmed that he helped with the script. I really like the original Predator but it’s totally wrong to suggest it’s only a straightforward entertainment movie. Im pretty sure they intended the movie to be a commentary on Iran Contra and the guerrilla warfare in Central America that defined the 80s. I guess I can see why it didn’t work for Sam, but I don’t blame him because the deaths really are rushed and that’s the film’s biggest flaw imo. Came here to sort of say the same thing except I think in the end Anthony kind of said what you’re saying. Yes, do an Alien episode recap, possibly including the alternate cuts of each of the four primary Alien movies. First Predator is the best predator movie. No substitute for Arnold!